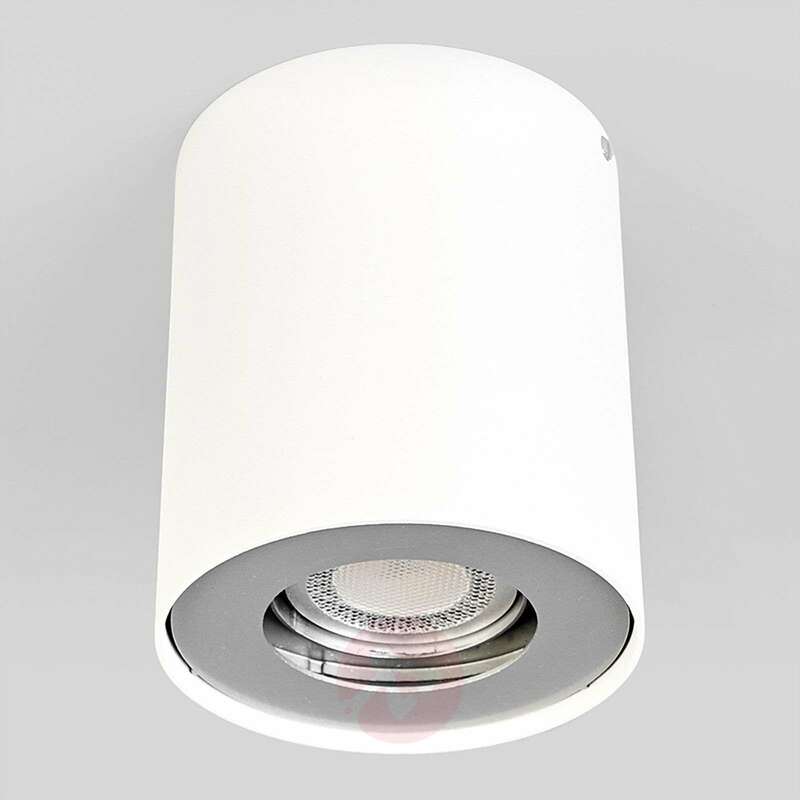 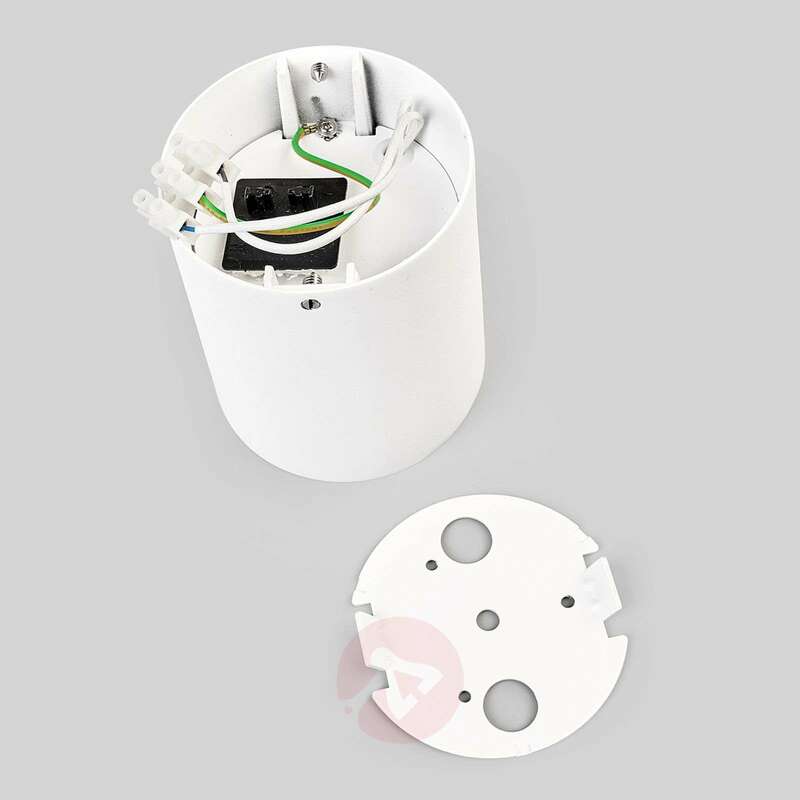 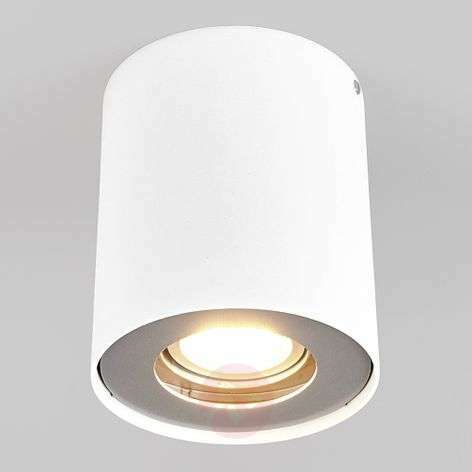 Downlights are often very practical as they offer direct downward lighting and mostly come in a discreet design and can be used in many different ways. 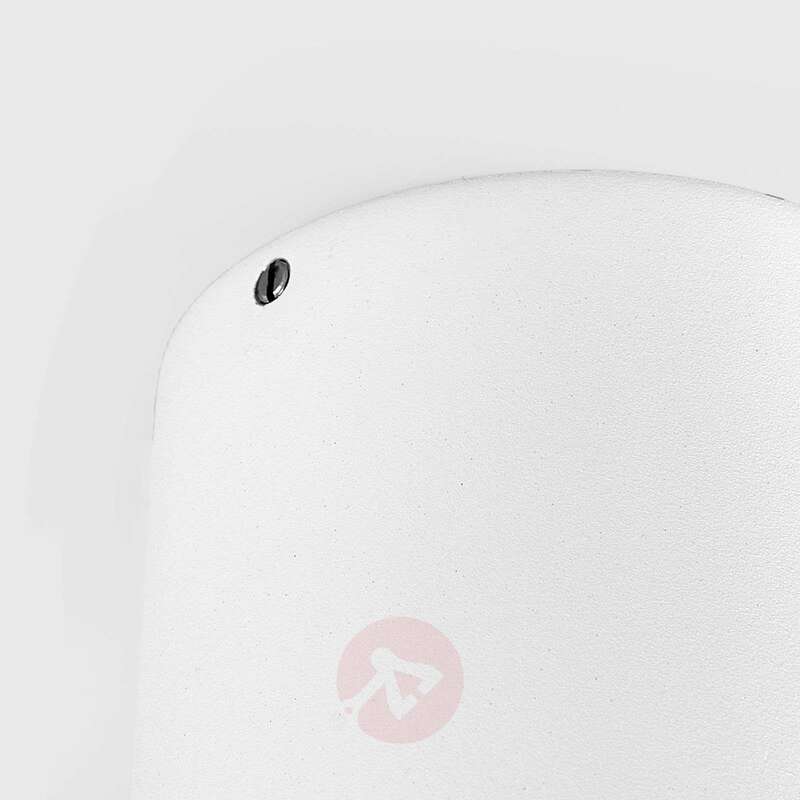 Giliano has particularly simple design with its round, cylindrical shape and white-painted surface. 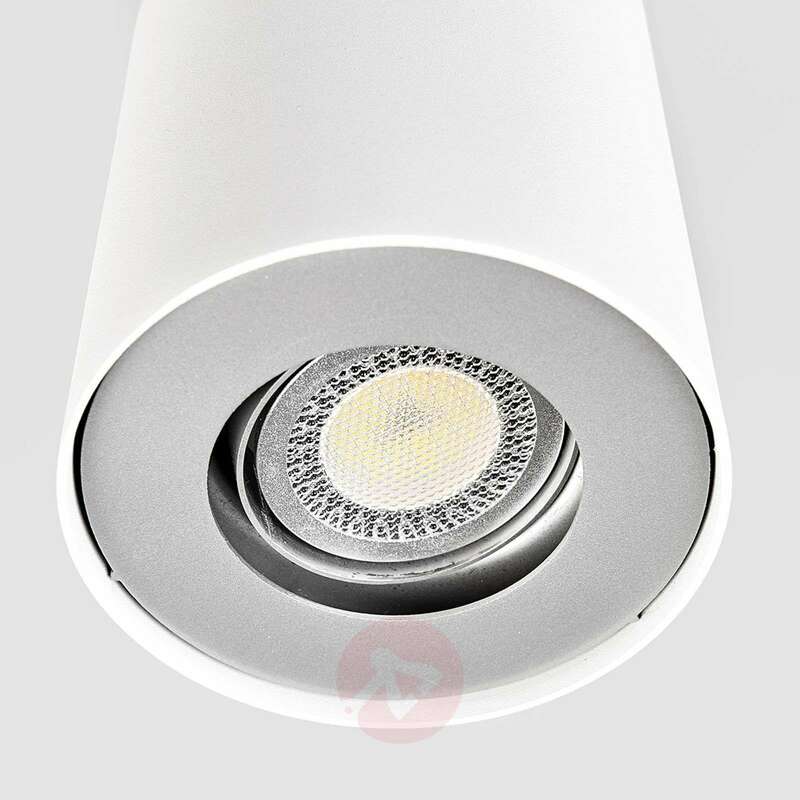 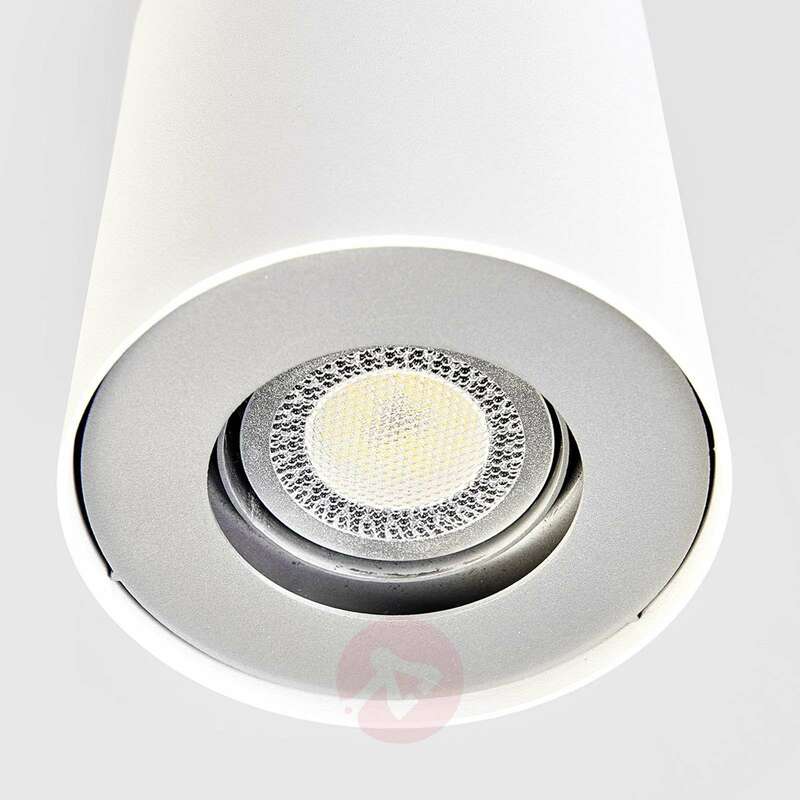 It is also worth mentioning that it includes a GU10 LED lamp that impresses thanks to its low energy consumption and relatively wide beam angle of 90 degrees.